Babyology's fashion picks for Christmas Day 2009! Babyology’s fashion picks for Christmas Day 2009! If they only get dressed up one day a year then Christmas Day just has to be it! 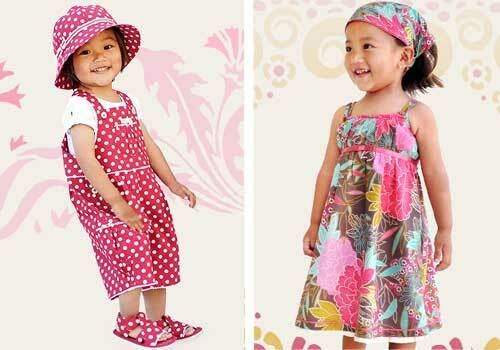 Here are our top picks for children’s fashion this festive season. We’ve hand-picked the cream of the crop – you can imagine what a difficult task this was! Don’t hesitate to go back through our fashion archives to hand-pick a few of your own. Llum Clothing presents beautiful fashion for layering in any season of the year. 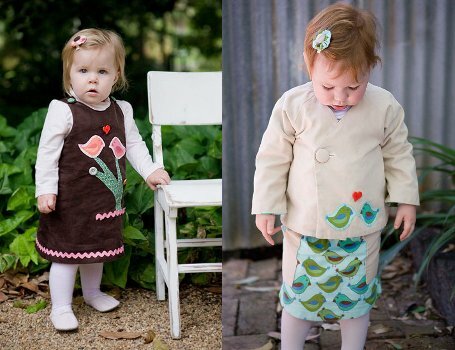 The range can be purchased from Urban Baby Runway and soon to be available at Ele-ahbaant in Australia. Beautiful bloomers from Alex and Charli will make little bottoms frilly and pretty! 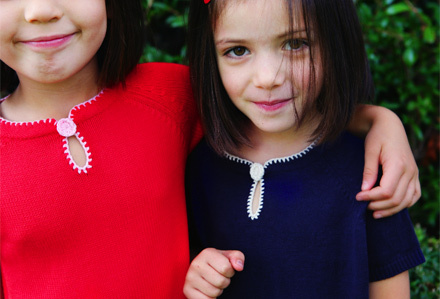 Divine bamboo cotton will see them comfortable and stylish this Christmas! We love The Emperor’s Laundry at Babyology. 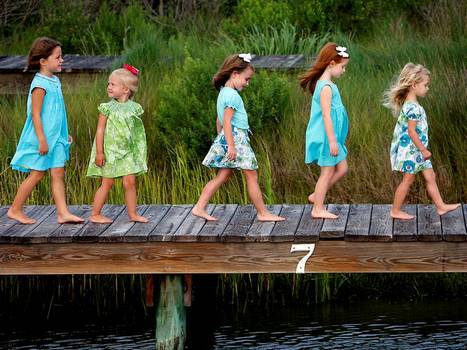 Smart smocked dresses, tiered skirts and preppy pastels for boys – Skysprout is perfect Christmas attire. Florals, polkadots and cool shorts – the look is just so fresh at Eternal Creation. This summer’s range is stunning. This is what happens when a brilliant children’s fashion house collaborates with a talented designer from Isak – an explosion of print perfection at Three Little Trees. Stunning fashion from a US label we have fallen in love with, Dan Dan! 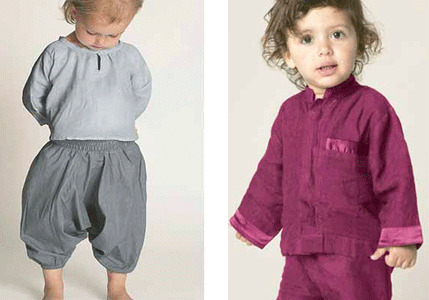 Who can resist a toddler in harem pants? 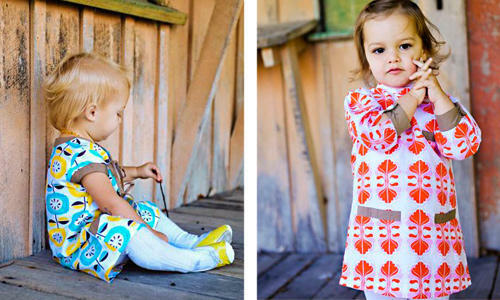 Swedish label Shampoodle will be turning heads at the Christmas table this year. 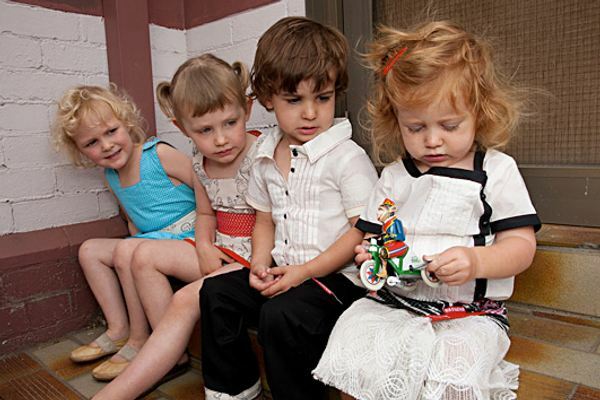 The ultimate in formal wear for children is Italian label Il Gufo. Timeless dresses, blouses, skirts, shorts and tailored jackets make up the swoonworthy range. 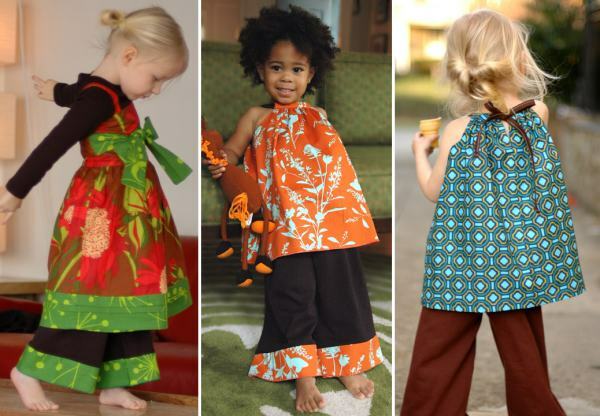 An Ivy Designs pinny over knickerbockers with a headscarf will look adorable on baby this Christmas. The photos will serve as delightful Christmas memories for many years to come. We gave you a sneak peek into the future with our recent article on Knuffle Kid. 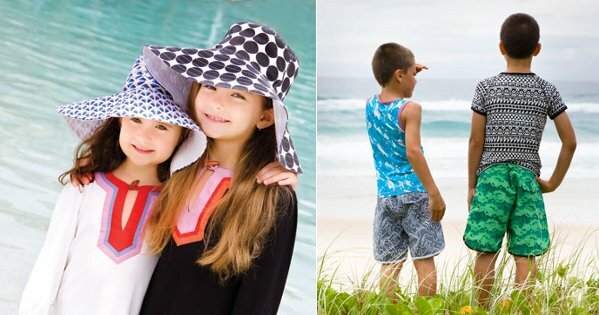 The summer range is absolutely stunning and will have the little ones impeccably decked out on Christmas Day. 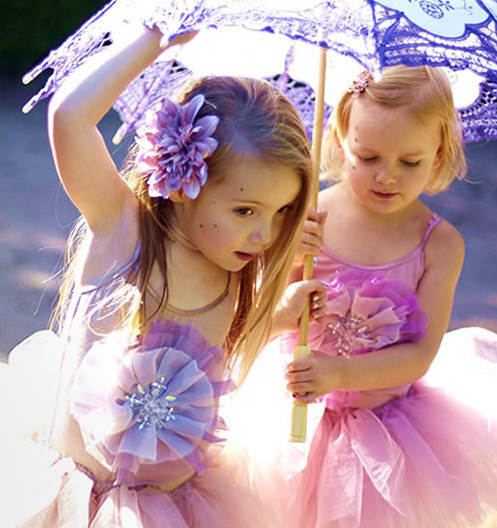 We just can’t get these tutus out of our heads so of course they just had to make the list! Tutu Du Monde are available locally from Kido Store. Many families choose an informal celebration at the beach each Christmas but that doesn’t mean style should be left behind. Polka creates sublime beach fashion which addresses the divide between beachwear and style.